What is an eCard and why you need an eCard from eCard.buzz? For someone who owns a business, for someone who's going to school, for when you're out for an event, networking or just meeting people...for whatever your reason, you just want an easy way for people to know what your're about quickly. The traditional business card has always been the answer. But is it the best solution in this maximum-information-in-a-minimum-amount-of-time world? 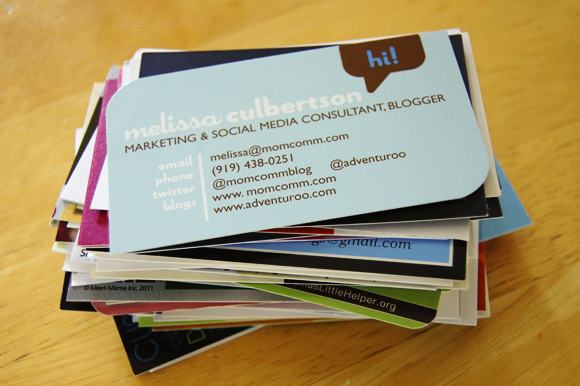 If you still use the traditional business card, you have to keep a supply of them on hand. Always. You never know when you'll need them. Our eCard works in the office, at the beach, in a bar, anywhere. You'll always have your eCard, because you'll always have your phone. And what often happens when you do give someone your card? Welcome to eCard.buzz. The answer to keeping, conveying and the retention of information about yourself that you wish to share with others. Not only your contact information, but links to your social media, your website, your resume (great for job seekers), your blog, your videos and much, much more. So easy to use. 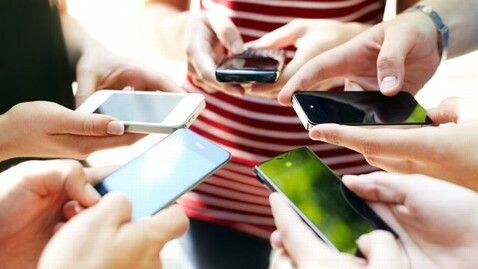 Tap your eCard up to the screen, tap out the person's phone number, tap "send" or "share" and it is sent to a phone or computer via text or email. We are formatted to be smart phone friendly and do look best there. And when the person receives the eCard, they tap to open, one-tap to call you, one-tap to email you, one-tap to see your website, videos, pictures, performances, virtual real estate tours, anything...all available on their phone with a tap. And how often have you heard someone say, I got the greatest plumber, lawyer, friend, etc. I wish I had their card on me. Well, now you've got their eCard on your phone, always available to share with others.